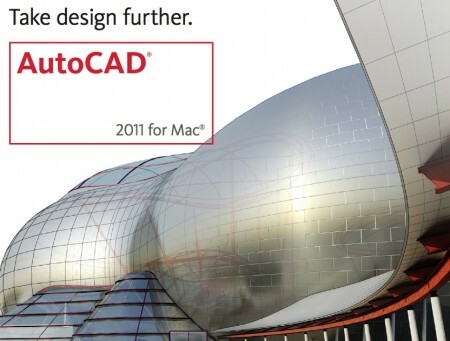 AutoCAD, a well known, 3D and 2D design application has finally returned to the Mac after 18 years. Prices start from $3975 and it requires Mac OS X with a 64-bit Intel processor. Students and Teachers can get a free version. And for iOS devices AutoCAD WS is a free DWG viewer and editor. 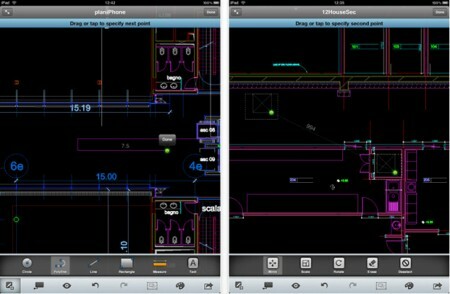 AutoCAD WS is a free Universal App so it runs on the iPad, iPhone and iPod touch. 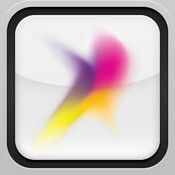 AutoCAD WS Now Available for iOS Devices. AutoCAD arrives for the Mac. is there any arabic fonts for auto cad under Mac?